Johndra marks nest 8 that was found by Richard in the Blue Mountain Beach area. 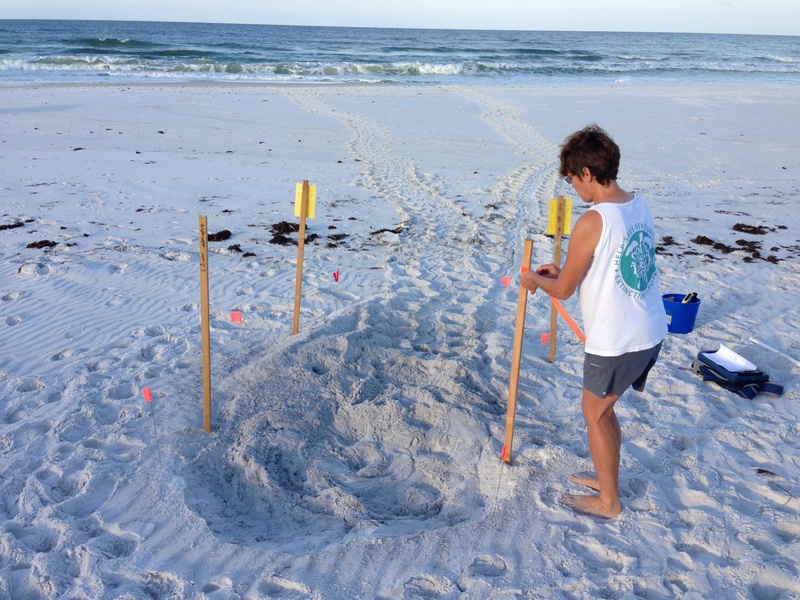 This is our nest at Sandestin, This happens every time we have a nest there, They pull up stakes, walk through it, thrown things into it, and on and on. So far this is the second time we have had to retape this nest. Not sure what is the big deal, but I sure wish they could have some respect. 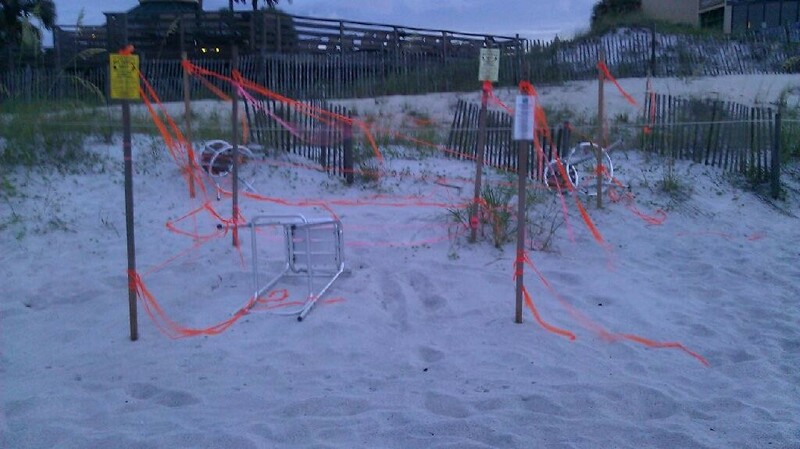 Our nest #4 in Sea Crest was also vandalized.